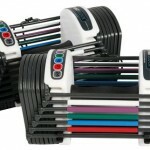 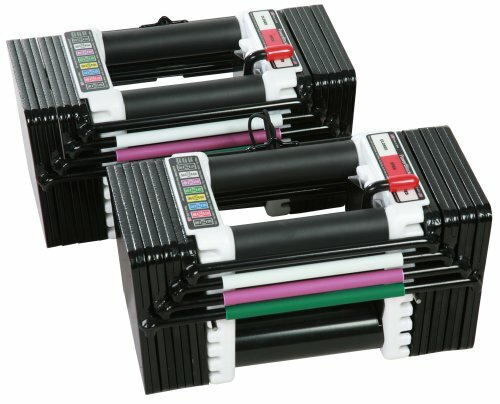 PowerBlock Elite 50 Set has a weight range of 5-50 lbs per hand, is expandable later to 70, 90 or 130 lbs per hand. 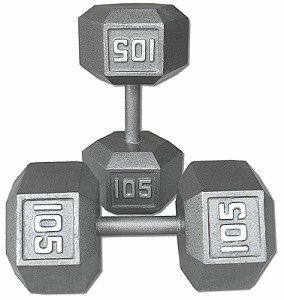 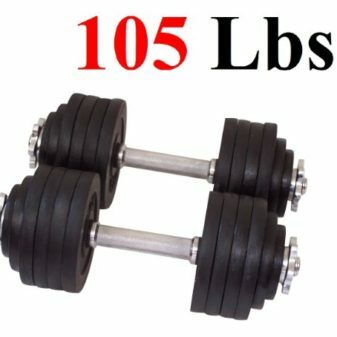 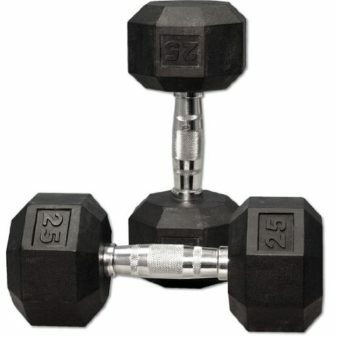 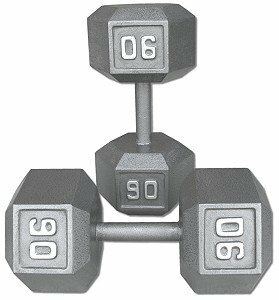 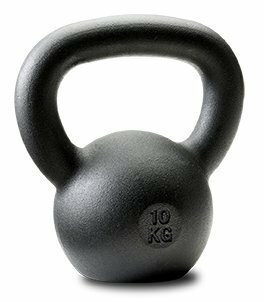 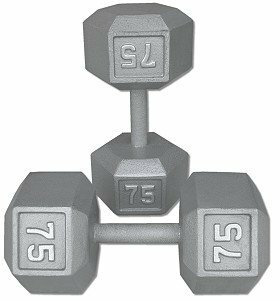 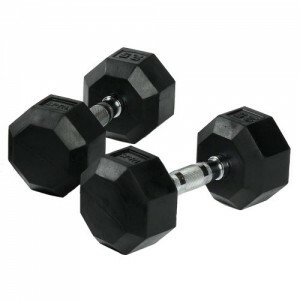 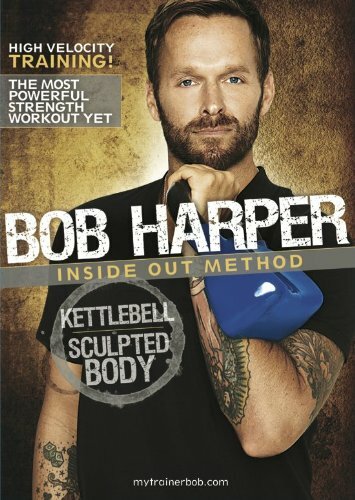 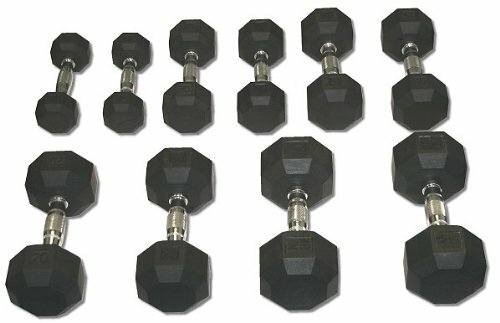 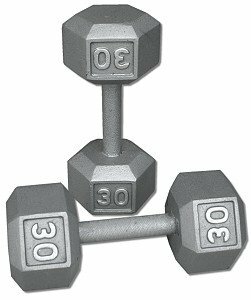 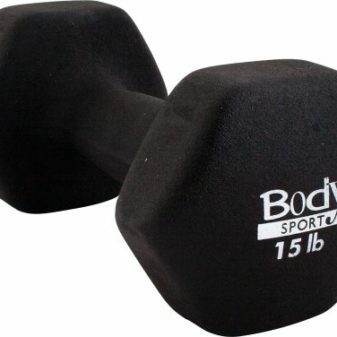 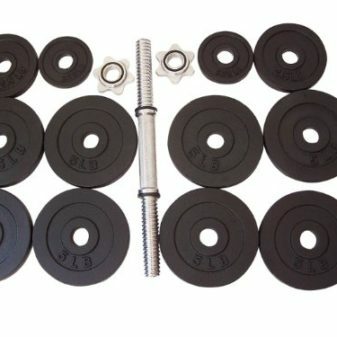 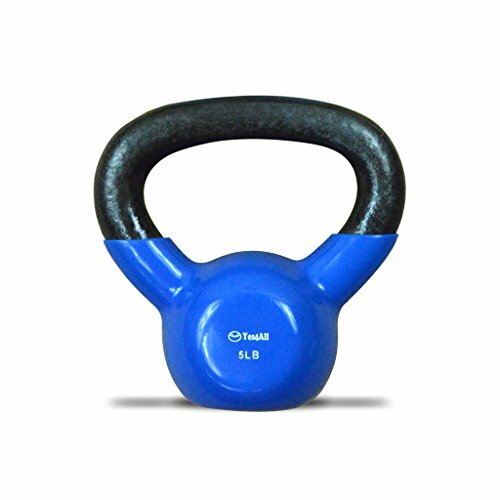 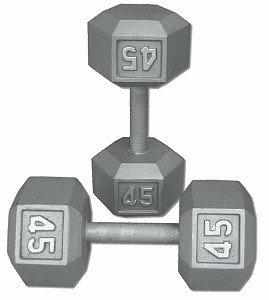 Replaces 16 pairs of dumbbells in the space of 1. 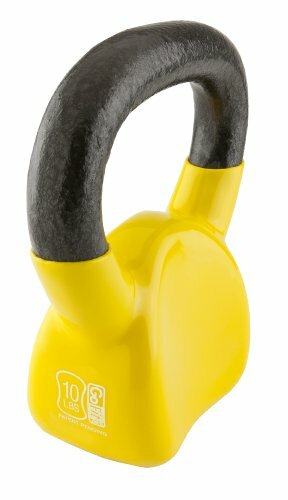 Made in USA and carries a 10 year warranty for home use.